Skyfire -- now marketing itself under the name "RocketColony" -- enables mobile operators to optimize its network performance and quality as data traffic and the consumption of mobile video is exploding among mobile users. The unique technology also enables operators to pursue new business models and revenue streams while benefiting from increased technological flexibility as customer data is compressed. At the same time, mobile operators face increasing downward pressure on average voice revenue per subscriber, and as competition heightens, operators around the world are looking for new sources of revenue, differentiation via data services as well as network performance and quality, and solutions to manage the explosion of mobile video and multi-media data network traffic spurred by the rapid adoption of smartphones and tablets. Rocket Optimizer is Skyfire´s flagship product addressing operator needs in regards to managing the explosion of mobile video data traffic. It is designed for operator deployment and it provides operators with an instant 60 percent boost in bandwidth capacity across smartphones, tablets and laptops. Rocket Optimizer allows mobile operators to leverage cloud computing to optimize and compress video and other multimedia traffic, in example on crowded cell towers including 3G and 4G LTE networks, enabling operators to boost the capacity of their networks significantly while at the same time offering better network performance and quality to their mobile customers. Skyfire has signed distribution partnerships with Huawei and Nokia. 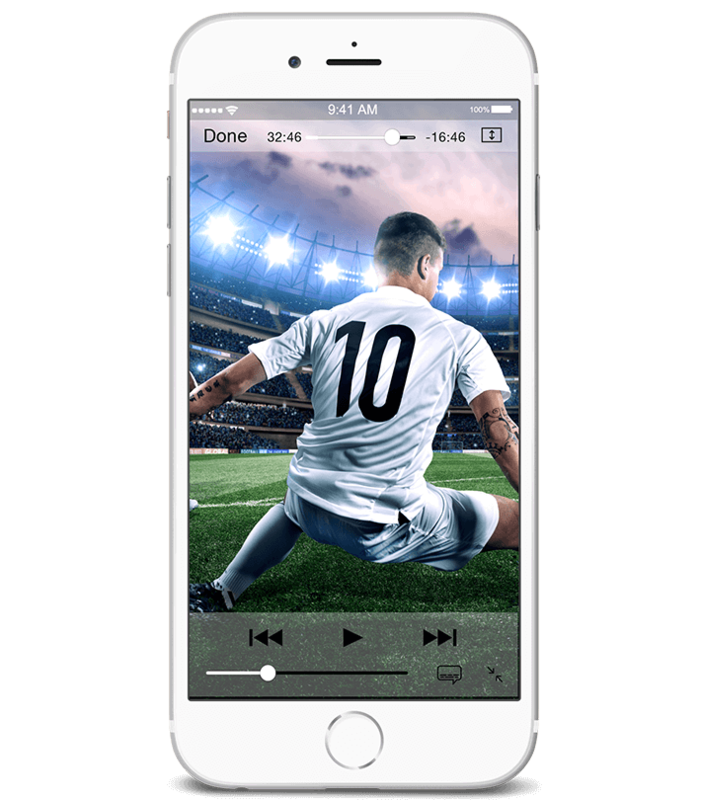 Video continues to be a significant problem on mobile operators’ networks. As long as video content keeps becoming more and more popular among users, video optimization technology will probably continue to be a core part of the solution for mobile operators.